A Washington woman who was recently arrested and incarcerated on drug related charges was discovered dead Monday morning in her cell. 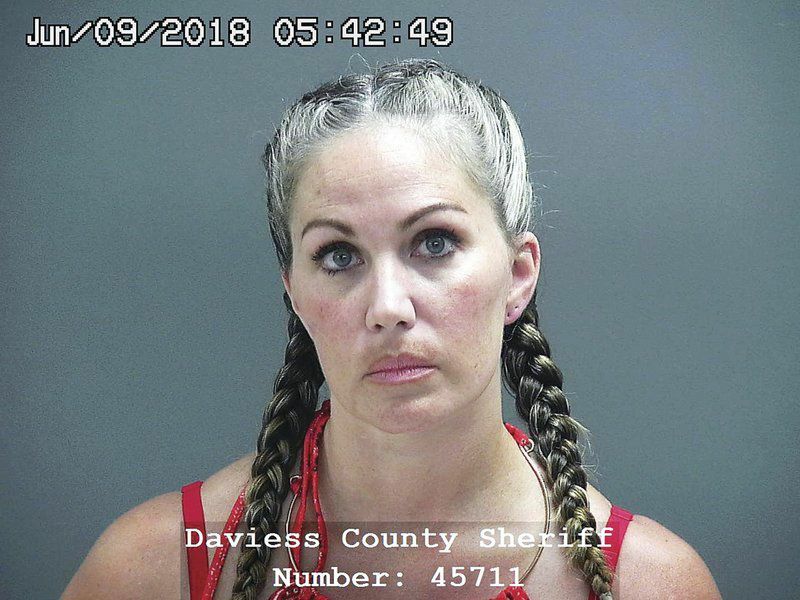 Around 6 am yesterday a Daviess County Security Center jail officer reported finding 35-year-old Anne Johnson of Washington not responsive. A press release says Jail staff saw Johnson while handing out breakfast and thought she was sleeping. It was later determined by jail staff that Johnson was unresponsive. Southwest Medical Service and the Washington Fire Department responded to the jail and confirmed Johnson was deceased. Police say Johnson was in the cell alone. An autopsy is scheduled for today to determine cause of death. 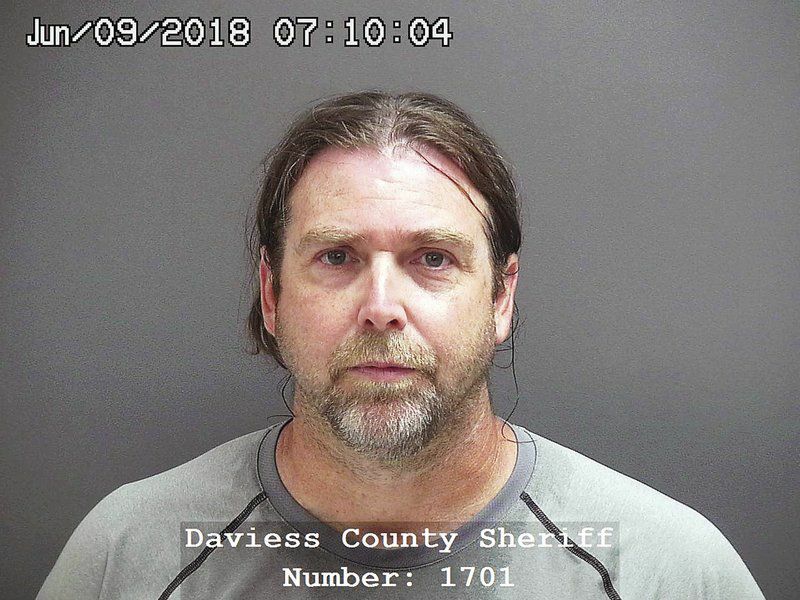 The incident is being investigated by the Indiana State Police, Daviess County Coroner’s Office and Daviess County Sheriff’s Department. Johnson was arrested Friday night on two arrest warrants on charges of dealing marijuana, conspiracy to commit dealing marijuana and neglect of a dependent. 47-year-old Brian Hill, of Washington was also wanted on a felony charge of possession of an altered handgun and possession of a controlled substance. Just after 5:30 pm Washington Police attempted to arrest Hill at his residence, but he refused to exit the home. The Washington Police Department Emergency Response Team responded to assist and after about an hour Hill exited the home without incident and was arrested. They say children were also in the residence. Hill is facing an additional charge of resisting arrest. Johnson was located by city officers and was arrested without incident. 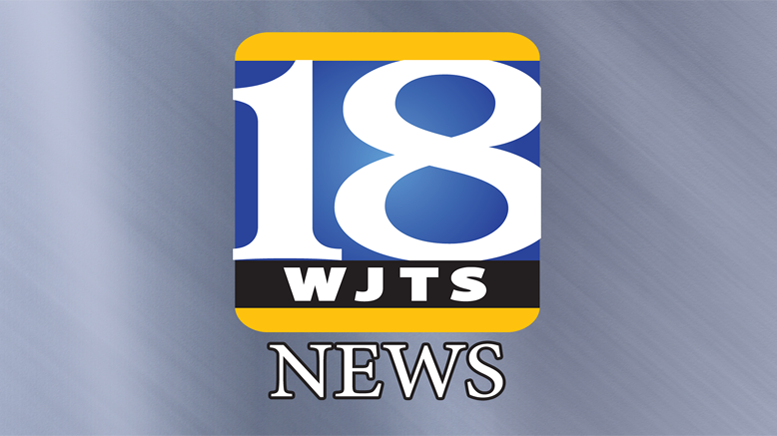 Be the first to comment on "Daviess County Inmate Found Dead In Her Cell"